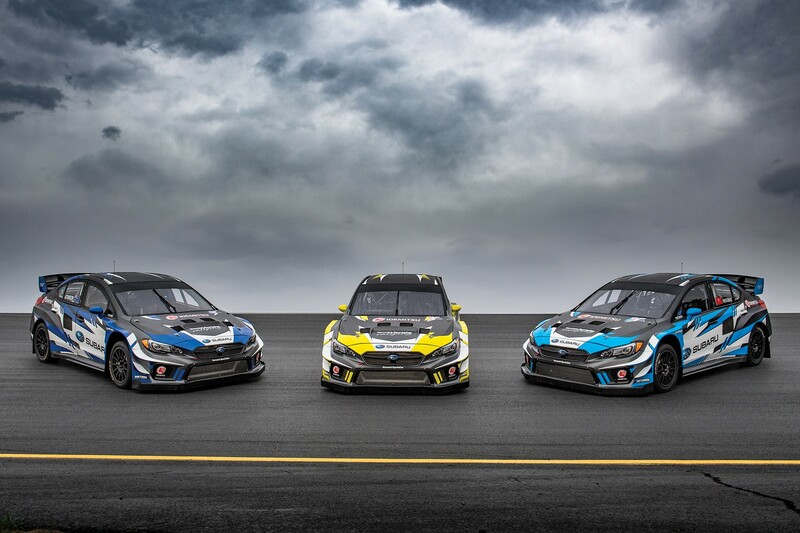 The Subaru rallycross program firmly asserted itself as a leading contender in the Red Bull Global Rallycross (GRC) series with a strong showing at the Seattle double-header with a clean sweep of Supercar qualifying in Seattle, as Atko took pole on Saturday and Patrik Sandell answered with pole on Sunday, each at the wheel of their 600hp Vermont SportsCar-prepared Subaru WRX STI GRC Supercars. The duo followed up their strong qualifying by each earning a podium in the hotly contested Final, with Atko taking third-overall on Saturday and Sandell answering with a third-overall finish on Sunday. 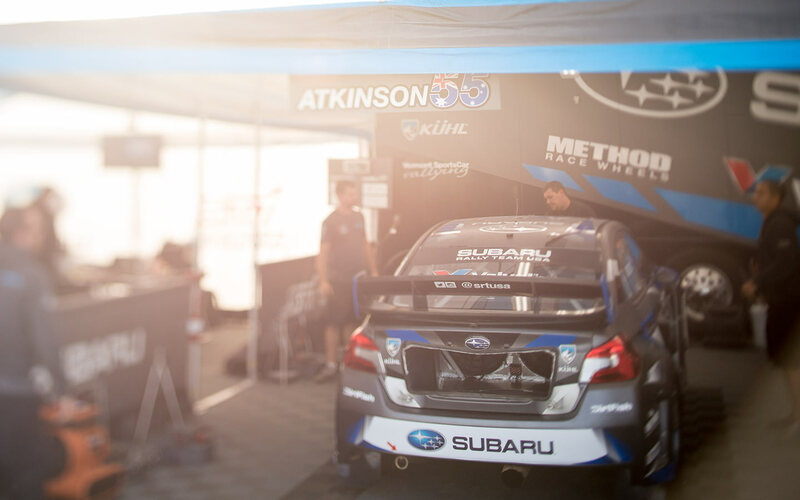 Sandell’s podium was Subaru Rally Team USA’s fourth podium this season and third in the last four rounds. The GRC Seattle double-header represented rounds 10 and 11 of the 2017 GRC series and was held on a challenging mixed surface course at Evergreen Speedway, just north of the Seattle metro area. Chris Atkinson excelled on Saturday after winning pole. He went on to win a heat race, Semi-Final B and then earned a third-overall finish in the chaotic final. A more challenging day on Sunday saw Atkinson fight from further back in the field to cross the finish line in fourth, but a post-race driving penalty would classify him in fifth. It was Sandell’s turn to shine on Sunday as the double-header concluded. Sandell won pole, followed it up with a pair of 2nd place finishes in the early heats, then won Semi-Final B to place on him on the front row of the Final. 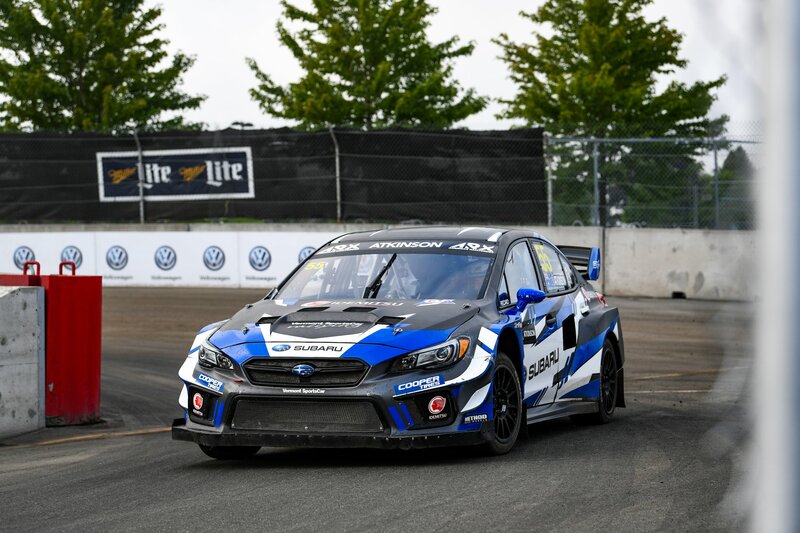 Sandell shined in the opening laps of the Final and slotted into a comfortable third position for a majority of the race to earn his 14th career GRC podium and second of the year with Subaru. 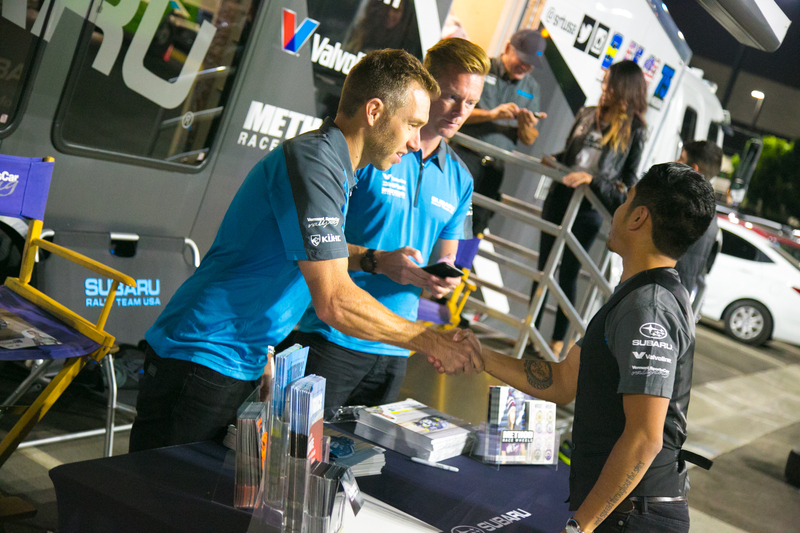 The Subaru GRC team will conclude the 2017 season at GRC Los Angeles on October 14th, 2017.